It’s enough to make a mom desperate; your cute angel becomes a kicking monster and you feel you could scream. Dr Anthony Costandius, a psychologist, and Nikki Bush, an author and expert in the field of creative parenting, give advice on temper tantrums. - A spoilt or manipulative child who wants their own way at any time in any place. - A child who knows what they want but becomes frustrated because their vocabulary is too small to make their wish known. - A child who feels invisible because their parents are emotionally absent (even when they’re present). To such a child even bad attention – such as from an angry parent – is better than no attention. - A child who imitates immature parental behaviour to get what they want. 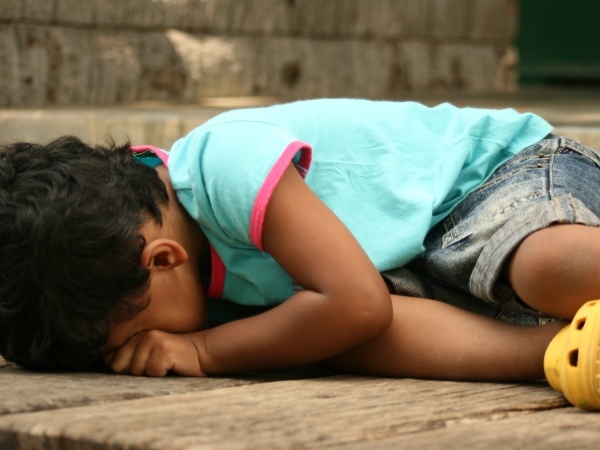 Dr Costandius says it’s a challenge to prevent tantrums in younger children (under 12). “Children can’t get perspective on their thoughts, feelings and behaviour. They experience them directly and intensely. If the parent can keep the child calm and have him concentrate on the actual problem, they can prevent a tantrum. But usually, especially in children under six, the tantrum takes place before the parent can manage that,” says Dr Costandius. Is ignoring a tantrum an effective strategy? But he warns parents should act if children’s behaviour is a threat to them, other people, pets or objects in the house. What mistakes do parents make?